Ahh, what could have been. Fulham have used the tried and tested “tribute to their first kit” template for their 140th anniversary shirt, but have failed to deliver in my opinion. 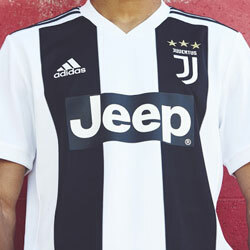 For a club that have maintained their primary colours of white and black for the vast majority of their long history, I do understand why they have used it for this kit. However, they have taken the half and half template of their very first shirt but ditched the Oxford/Cambridge two tone blue colours. Which is a shame. The result is a rather hum-drum offering that looks nothing special. Nice, yes. But worthy of celebrating 140 years of existence? Perhaps not. 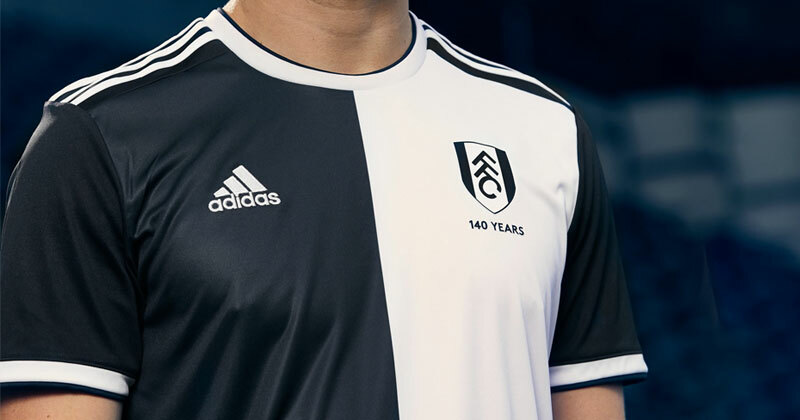 It features the current Fulham badge with the red removed and a rather underwhelming “140 years” inscription under said badge: making it look, well, a little bit rushed and lacking in creativity. Although this shirt will see action on the pitch it is also disappointing that it won’t be used in a competitive game. It was launched at a special event at Fulham St Andrew's church, the birthplace of the Football Club, and fans were told it would be worn in a friendly later this year. When and against whom was not revealed. One interesting and alluring feature is that the shirts are strictly limited edition. 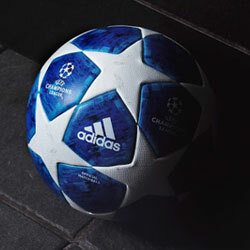 The club have manufactured only 1,879 of them, in a nod to the year of their birth. Each shirt will be individually number which also provides a bit of interest for the Fulham fan or shirt collector. 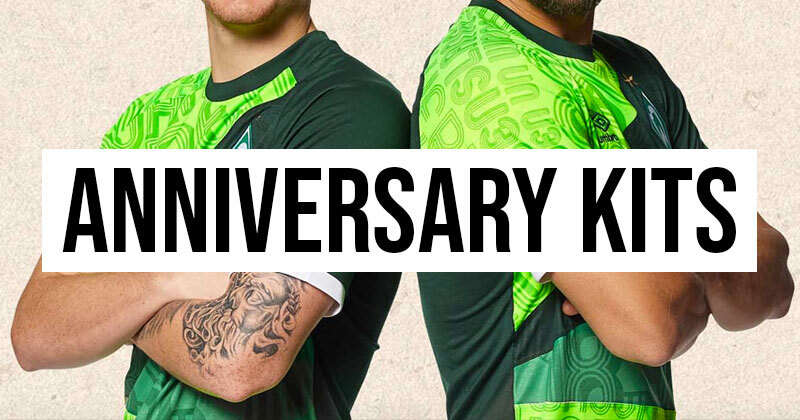 Werder Bremen have also just released a limited edition anniversary kit, and, like Fulham, the 1, 899 released are a tribute to the year they were formed. This shirt is a little more special than the Fulham effort, though. Its loud, very loud. But fun. It’s a mean, green, mash-up machine. Like many football shirt enthusiasts I have been alarmed at the recent prevalence on social media of fans wearing “custom made” (or should that be “homemade” as some look distinctly “cut and shut”) mash up shirts. I have to say I do enjoy many of these creations (not the two team ones though - they’re an abomination) but it horrifies me to see two perfectly good, and often gloriously retro, shirts hacked up and stitched back together. Nevermind the ones with three, four or five ripped up and reformed. Absolutely heartbreaking. 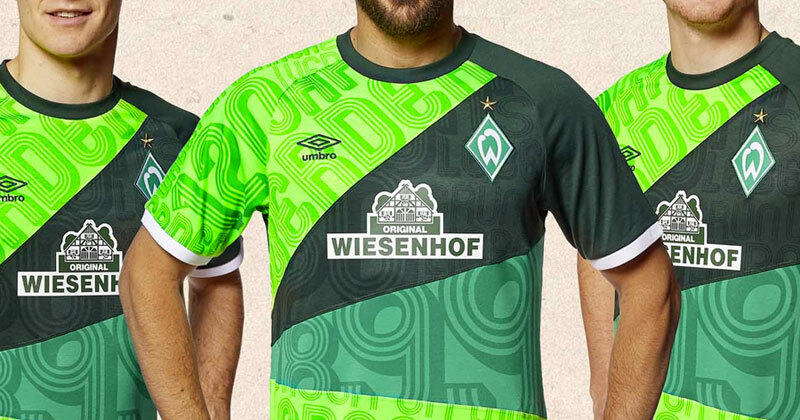 Werder’s shirt is a lovely effort by Umbro. Numerous shades of green from their past kit canon, with club slogans printed across the different colours in a lovely font. With a patch featuring the limited edition number it is a kit that works well. And, unlike Fulham’s kit, it was used in anger at the weekend: in a thumping 4-0 win over Augsburg on 10th February. Surely the shirt will mean more now it has featured in a suitably large win in a league match? I think this is the way to celebrate a birthday. 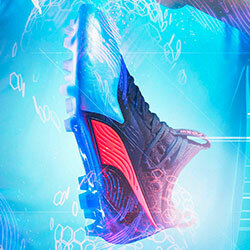 Unique style well delivered, limited edition and now has a place in the history of the club having been used “for real”. Remember when you were younger and in your first relationships? No I barely do either, but stick with me here. You used to “celebrate” a week together, then a month together, then two months (I didn’t often get to this point) and then some truly bizarre random event “today is the seven week anniversary of the first time we did a big shop together, let’s go out for tea!!”. This Barcelona “anniversary” (yes, do the annoying air quotes thing as you read the word) is the football shirt equivalent. A really nice, well designed mash up shirt was released at the end if last year to celebrate (wait for it ...) 20 years of their kit contract with Nike. Yes, bit contrived I would say. The shirt is a fantastically vibrant mix of the very best of some excellent kits from those two decades but come on? Is it really necessary? 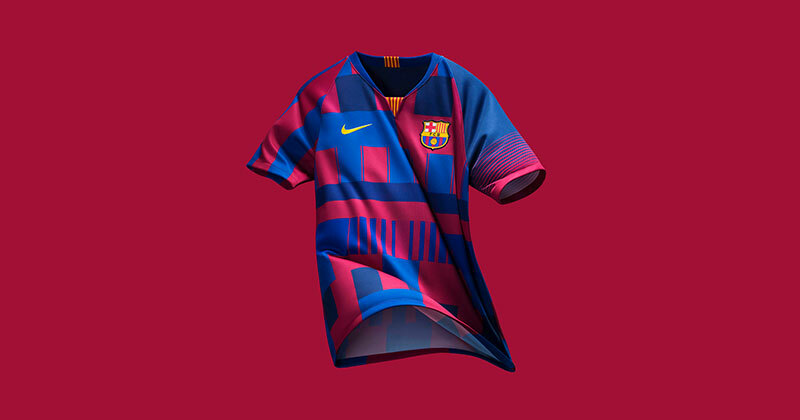 Call me a cynic (it has been known) but I get the feeling that both Nike and Barca had seen the popularity of mash up shirts and thought they would have some of that. 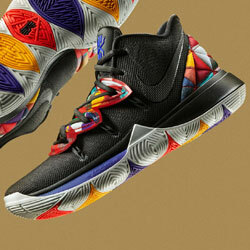 The thing that kills this effort off for me is that it will not be worn by the club. Ever. Not even in a friendly. Not even in an under-7s five-aside tournament. I cannot understand the logic of buying a shirt that is never to be worn. 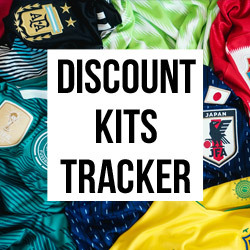 And yes, that does include the China away that rightly won our poll last year. At least that was supposed to be worn on the pitch.